The largest Hindu organization in the country says that all plans to celebrate Holi on a large scale at Sanatan temples have been cancelled after the Christchurch terror attacks. 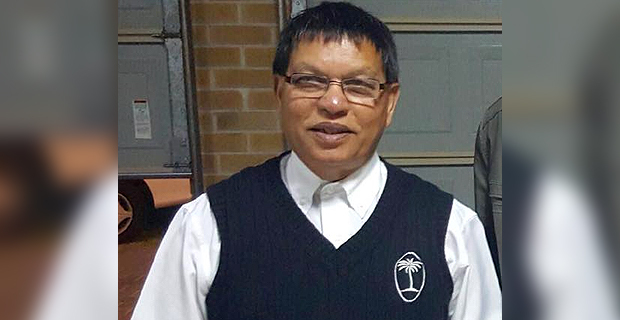 Sanatan Dharm Pratinidhi Sabha of Fiji National President Sarju Prasad says this will be done as a sign of respect to the victims of the terror attack. 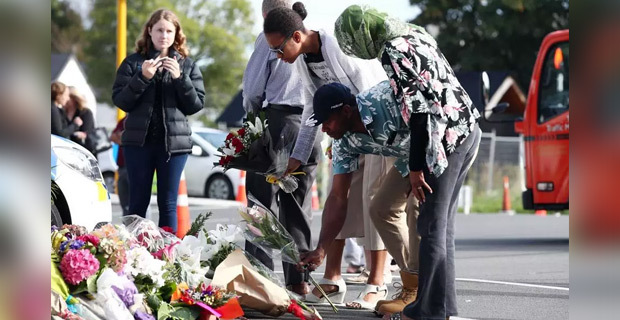 Prasad says although communities will still be celebrating the festival of colours, it will be done on a much smaller scale and the focus will be on praying for those affected by this inhumane attack. He also stated that all Sanatan schools will be closed this Thursday for Holi. Prasad says they will also be holding an inter-faith service at Labasa Civic Centre this Saturday from 10.30am to 12.30pm.